cyberREN has the capability of capturing services that are associated with a charge or a cost, and exporting financial data in the form of a report, or as an HL7 based (or other) data stream directly to a financial system or we have a NEW Financial Management system cyberFUNDS. Pending CMS regulations stipulate that an ESRD facility will be reimbursed based on a “bundle,” which is a single set fee for all the items provided during a dialysis treatment. The bundle will include the treatment itself and the medications and services that were previously billed separately. 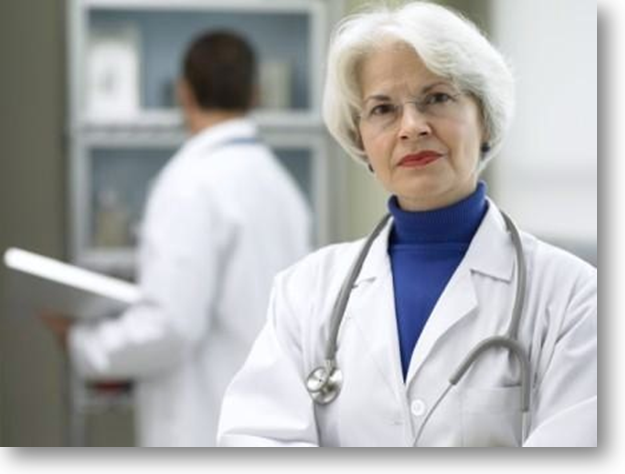 Compliance with the new CMS regulations becomes mandatory January 2011. ESRD facilities are required to notify CMS of their degree of transition (blend) to the new regulations by November 1st 2010. How does cyberREN support bundling? cyberREN supports bundling from both a clinical and financial perspective. Business Analysis: cyberREN will enable organizations to run simulations that will predict revenues according to the different blending options, allowing the choice of the blend that will generate the most revenue. CMS Compliance: cyberREN assures that your claims will meet all the requirements imposed by the new CMS regulations. Revenue Optimization: no transcription, no missed charges, timely claim generation, timely payments. 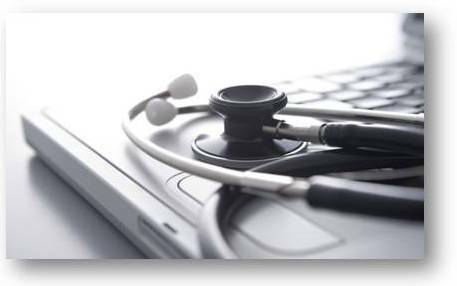 Avoid Regulatory Audit Stress: your medical record will always be consistent with your financial record. cyberFUNDS offers a complete, price competitive suite of financial management functions through a fully graphical user interface using modern relational database technology and a full integration with the cyberREN medical record. The design of the system minimizes complexity, automates the integration of clinical and financial data as required by the payers and shortens workflow's as well as billing cycle times as much as possible. "We needed a complete EMR system, that's why we chose cyberREN"
cyberREN's capture of financial information is automatic and completely transparent. Fewer returned or questioned invoices, less time waiting for reimbursement. reconciliation of payment by the insurance carrier to original submission. cyberREN assists in the first two steps of this process. 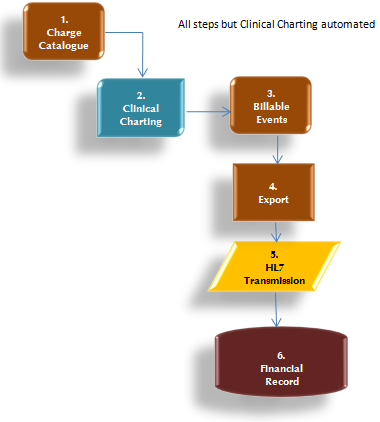 With cyberREN, billable services are automatically captured as a byproduct of normal charting. Subsequently, a report of billable events can be transferred electronically to a third party billing system, which in turn performs the submission and reconciliation steps. Rules based invoice generation, automated reconciliation. Ensures your accounts are accurate. Applying the latest object oriented programming techniques to maximize efficiency & productivity, while minimizing errors. Allows users to switch between windows. Qualified, efficient, and accessible support team.